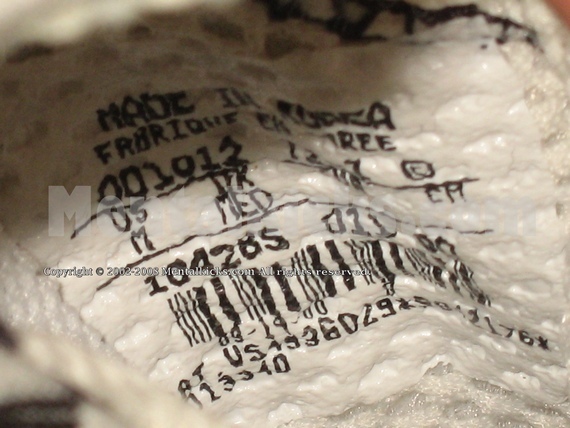 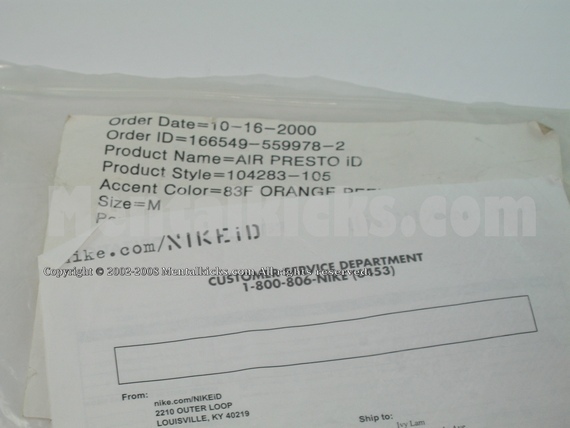 In 2000, Nike first introduced their famous NIKE ID project and this pair of shoes is one of the very first NIKE ID shoes made during that year. 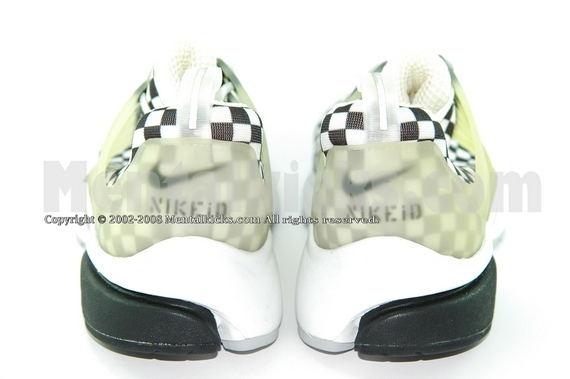 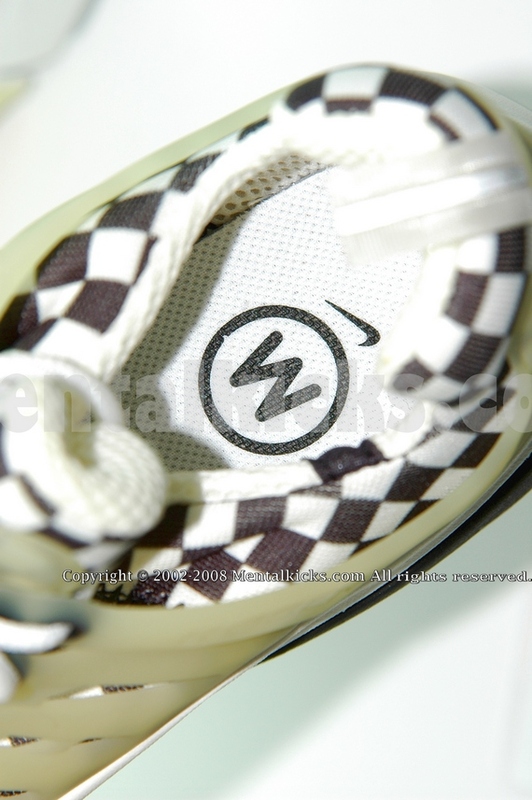 The black and white check box pattern is a special pattern that can only be ordered online at NIKE ID website during that year. 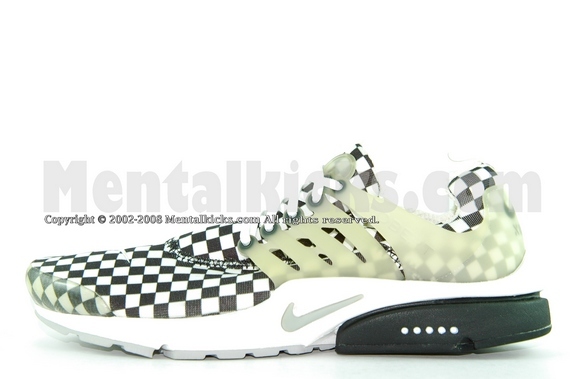 However, very few people made their pairs during that period, therefore this colorway becomes one of the rarest presto colorways today. 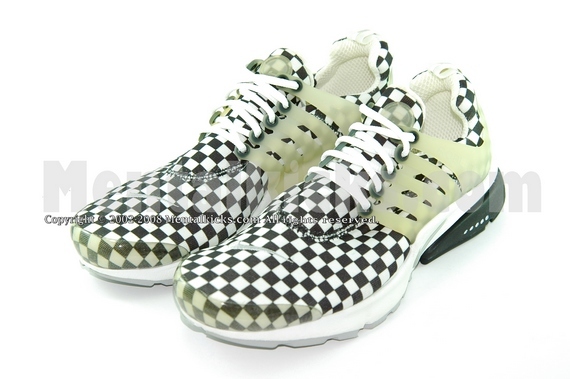 Comes with original NIKE ID plastic bag.